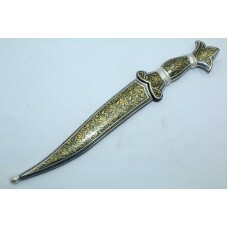 Brand: Rajasthan Gems Metal: Sterling SilverSilver Weight: 30.0 GramsDimensions:&nbs.. 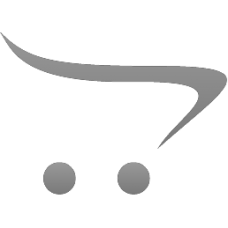 Brand: Rajasthan Gems Metal: Sterling SilverSilver Weight: 39.00 GramsDimensions:H -.. 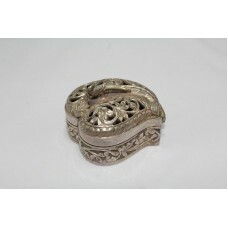 Brand: Rajasthan Gems Metal: Sterling SilverSilver Weight:50.00 GramsDimensions:H - 2.2 I.. 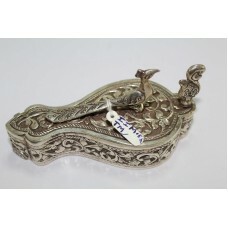 Brand: Rajasthan Gems Metal: Sterling SilverSilver Weight:99 gramsType:Boxes .. Composition:Sterling SilverSilver Weight in grams:102.2 gramsType:Boxes.. Composition:Sterling SilverSilver Weight in grams:112.3 gramsType:Boxes..
Stone Name: Blue Lapiz Lazuli StoneWeight in grams: 351 gramsDimensions in inches:&n.. Occasion:CasualStyle:CANE Walking SticksDimenssion:Length - 36 inchMaterial:Wood With Silver SheetHa.. Condition:New: A brand-new, unused, unopened, undamaged item Country/Region of Manufacture..
Country/Region of Manufacture:IndiaDimensions in Cm (LxWxH):10 x 10 x 6 cmBrand:Rajasthan Gems.. Brand:Rajasthan GemsDimensions in Cm (LxWxH):9.5 x 9.5 x 8.7Country/Region of Manufacture:IndiaMater.. Brand:Rajasthan GemsDimensions in Cm (LxWxH):14.8 x 14.8 x 7Country/Region of Manufacture:IndiaFine ..